Ships tomorrow if you order in the next 21 hours 15 minutes. 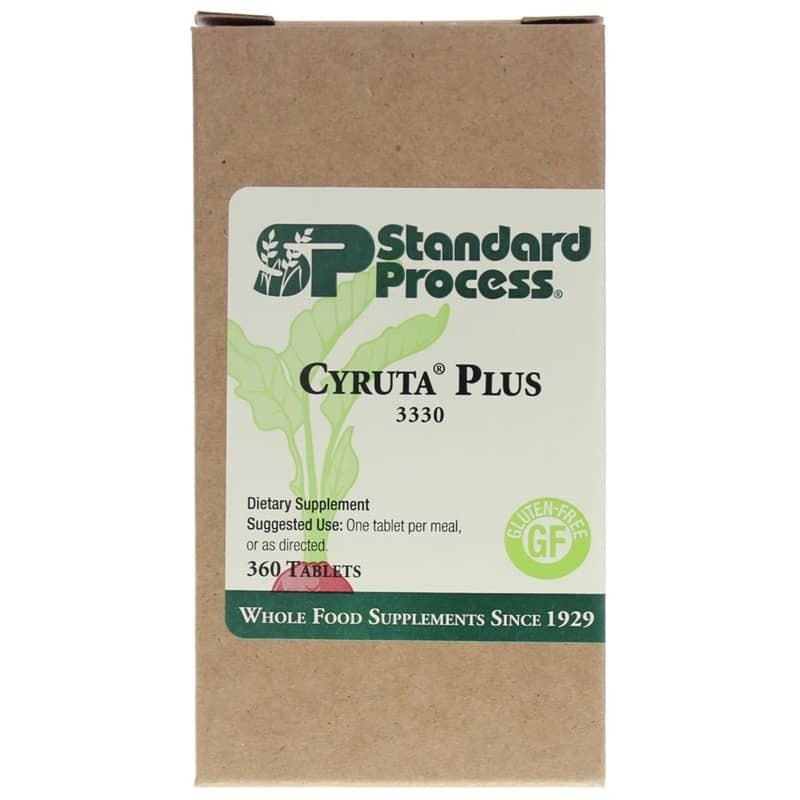 Cyruta Plus by Standard Process is a natural supplement that supports circulation and capillary integrity and function. 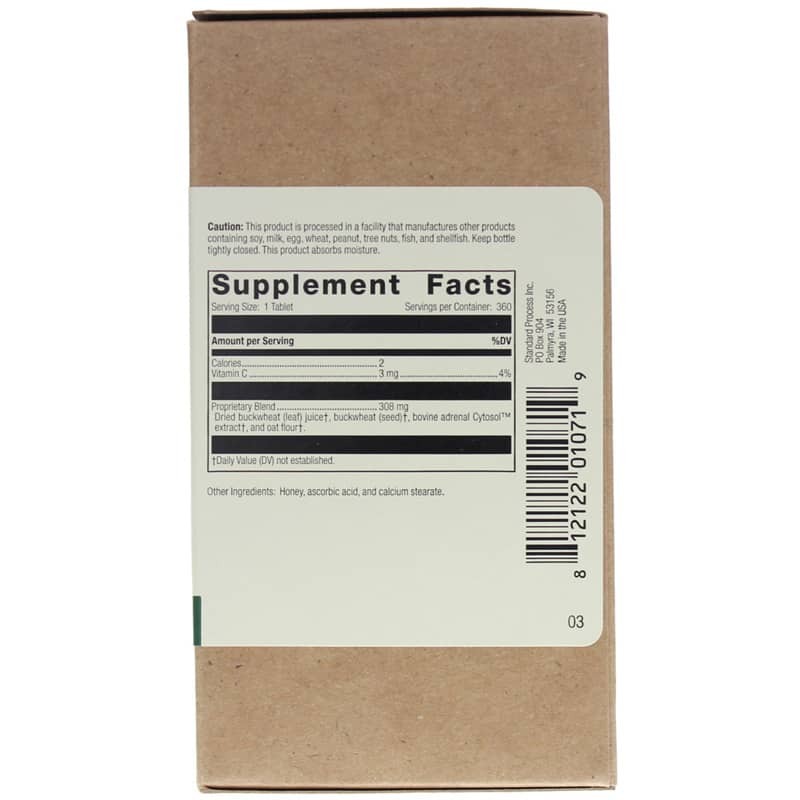 Other Ingredients: Honey, ascorbic acid, and calcium stearate. Adults: One tablet per meal, or as directed.